The Internet Hall of Fame's Living History Timeline explores the history of the Internet and highlights the inductees who have pioneered Internet technology, contributed to ongoing development and innovation and helped expand the Internet's reach across the globe. 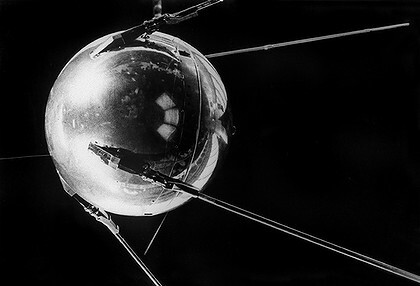 USSR launches Sputnik into space and, with it, global communications. Bell Labs researchers invent the modem (modulator - demodulator), which converts digital signals to electrical (analog) signals and back, enabling communication between computers. 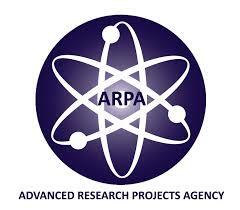 The United States government creates the Advanced Research Projects Agency (ARPA) in response to Sputnik launch. Leonard Kleinrock pioneers the packet-switching concept in his Massachusetts Institute of Technology (MIT) doctoral thesis about queueing theory: Information Flow in Large Communication Nets. J.C.R. 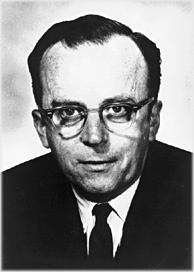 Licklider writes memos about his Intergalactic Network concept of networked computers and becomes the first head of the computer research program at ARPA. The first universal standard for computers, ASCII (American Standard Code for Information Exchange) is developed by a joint industry-government committee. ASCII permits machines from different manufacturers to exchange data. 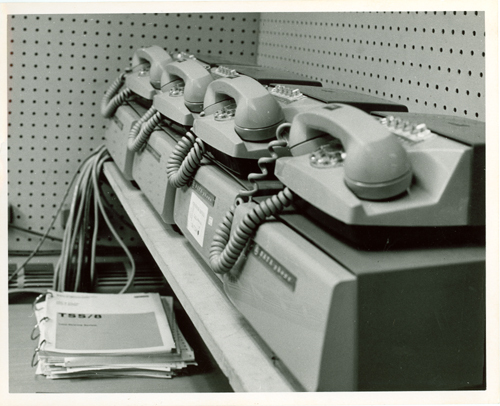 The Rand Corporation's Paul Baran develops message blocks in the U.S., while Donald Watts Davies, at the National Physical Laboratory in Britain, simultaneously creates a similar technology called packet-switching. The technology revolutionizes data communications. ARPA sponsors study on "cooperative network of time-sharing computers." 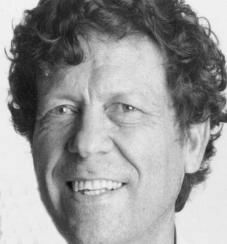 Lawrence Roberts (MIT) and Thomas Marill get an ARPA contract to create the first wide-area network (WAN) connection via long distant dial-up between a TX-2 computer in Massachusetts and a Q-32 computer in California. 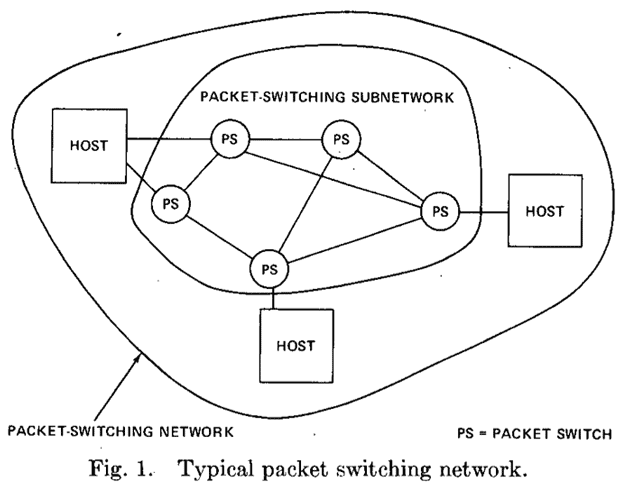 The system confirms that packet switching offers the most promising model for communication between computers. 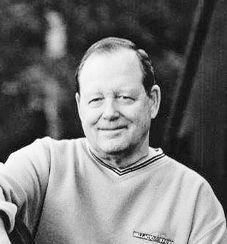 Directing ARPA’s computer research program, Robert Taylor initiates the ARPAnet project, the foundation for today’s Internet. As ARPA director, Charles Herzfeld approves funding to develop a networking experiment that would tie together multiple universities funded by the agency. The result would be the ARPAnet, the first packet network and a predecessor to today’s Internet. 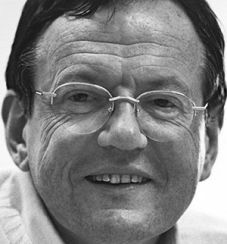 Building on the 1965 “Cooperative Network of Time-sharing Computers” study, MIT’s Lawrence Roberts comes to ARPA to conduct the networking experiment and develop the first ARPAnet plan ("Towards a Cooperative Network of Time-Shared Computers"). 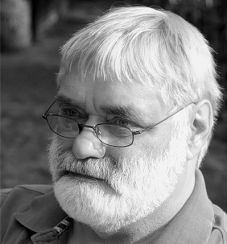 Lawrence Roberts leads ARPAnet design discussions and publishes first ARPAnet design paper: "Multiple Computer Networks and Intercomputer Communication." Wesley Clark suggests the network is managed by interconnected ‘Interface Message Processors’ in front of the major computers. Called IMPs, they evolve into today’s routers. 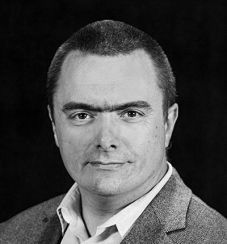 Donald Watts Davies of the National Physical Laboratory in England publishes his paper on “packet-switching,” the term he coins. Danny Cohen develops the first real-time visual flight simulator on a general purpose computer and the first real-time radar simulator. 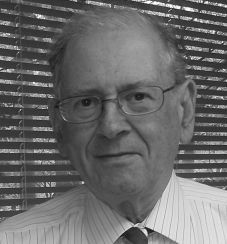 His flight simulator work leads to the development of the Cohen-Sutherland computer graphics line clipping algorithms, created with Ivan Sutherland. 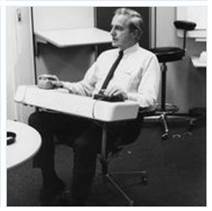 Engelbart makes his "Mother of All Demos" presentation where he introduces hypertexting and collaborative computing for the first time. 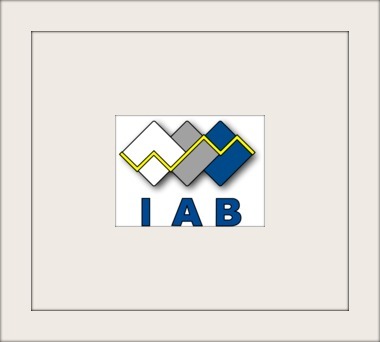 Bolt Beranek and Newman, Inc. (BBN) is awarded the ARPA contract to build the Interface Message Processors. 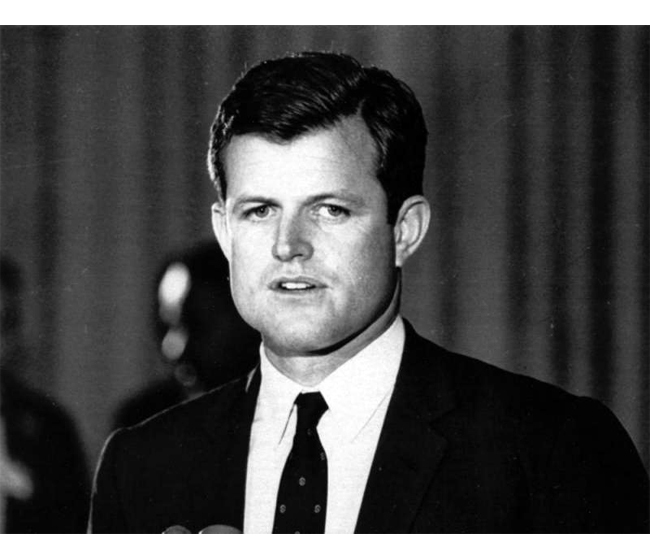 US Senator Edward Kennedy sends BBN a congratulatory telegram on winning the ARPA contract to build the "Interfaith" Message Processors. 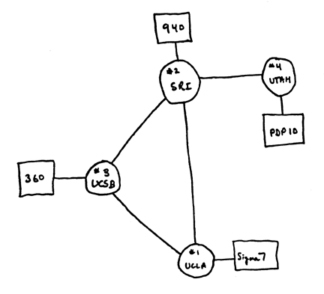 Steve Crocker heads UCLA Network Working Group under Professor Leonard Kleinrock to develop host level protocols for ARPAnet communication in preparation for becoming the first node. The group, which includes Vint Cerf and Jon Postel, lays the foundation for protocols of the modern Internet. 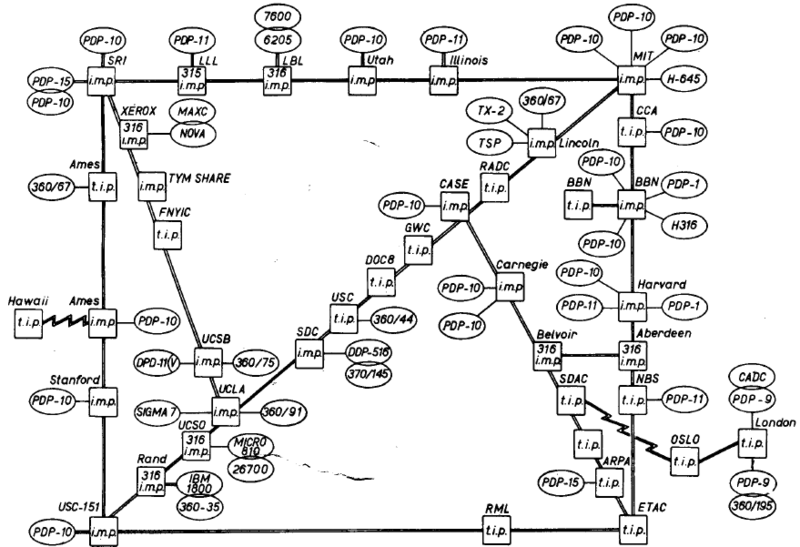 Dr. Howard Frank co-writes the proposal that wins the contract to design the network structure for the ARPAnet. 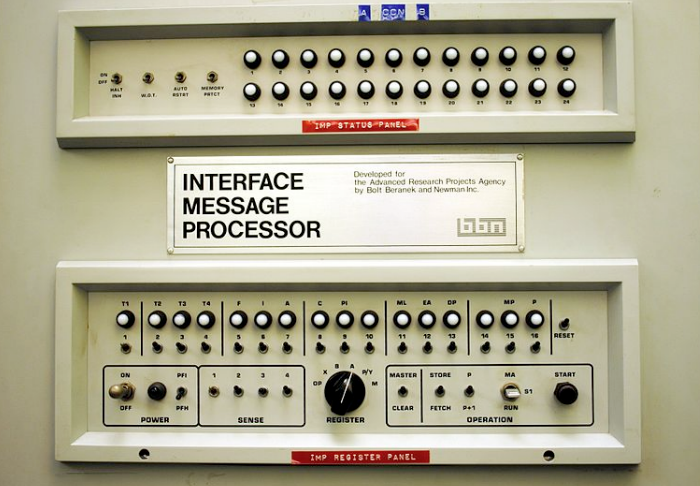 The physical Interface Message Processor (IMP) network is constructed, linking four nodes: University of California at Los Angeles, SRI (in Stanford), University of California at Santa Barbara, and University of Utah. 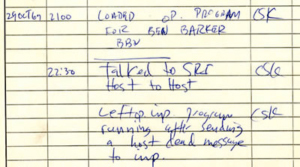 The first data packets are sent between networked computers on October 29th by Charley Kline at UCLA, under supervision of Professor Leonard Kleinrock. The first attempt resulted in the system crashing as the letter G of “Login” was entered. The second attempt was successful. Dr. David Clark implements Internet protocols for the Multics systems, the Xerox PARC ALTO and the IBM PC. Professor Peter Kirstein of University College London starts the first European ARPAnet node with transatlantic IP connectivity. 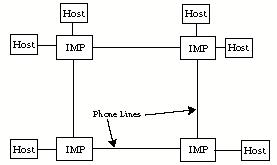 Fifteen nodes (23 hosts) comprise the IMP network. 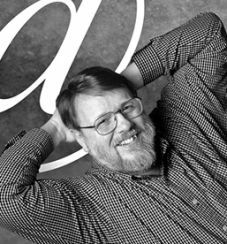 Ray Tomlinson of BBN invents the email program to send messages across a distributed network. The "@" sign is chosen from the punctuation keys on Tomlinson's Model 33 Teletype to separate local from global emails, making "user@host" the email standard. Robert Kahn demonstrates the ARPAnet to the public for the first time by connecting 20 different computers at the International Computer Communication Conference, and in doing so, imparts the importance of packet-switching technology. While at the Information Science Institute, Jon Postel helps create the first Internet address registry, which later becomes Internet Assigned Numbers Authority (IANA). 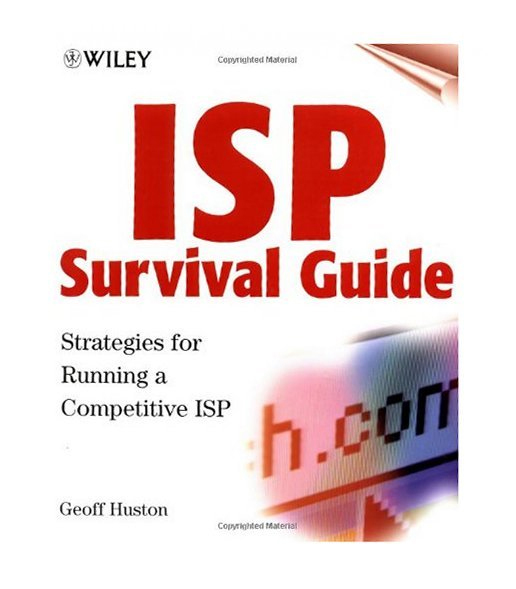 This administers IP addresses and other critical Internet functions. 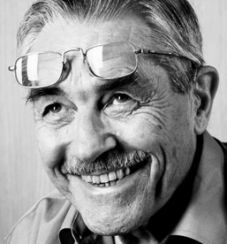 Louis Pouzin leads the French effort to build CYCLADES, France’s version of the ARPAnet. 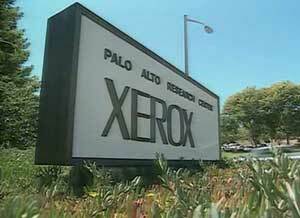 Faced with the "good fortune to be the first person in the world to be given the problem of connecting a roomful of computers," Bob Metcalfe co-invented the Ethernet at Xerox Parc. 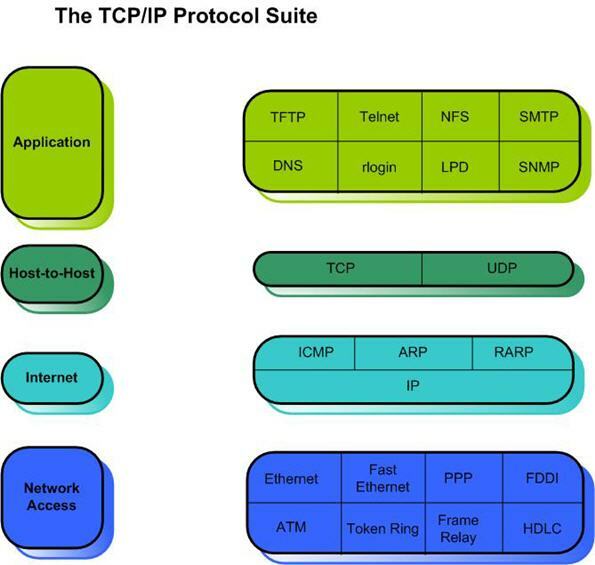 Development begins on what will eventually be called TCP/IP protocol by a group headed by Vint Cerf (Stanford) and Robert Kahn (DARPA). 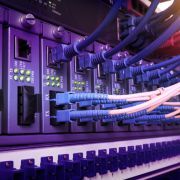 The new protocol will allow diverse computer networks to interconnect and communicate with each other. 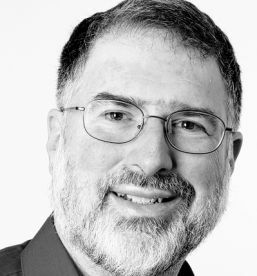 Danny Cohen was the first to implement “packet video” and “packet voice” (Network Voice Protocol) when he adapted the visual flight simulator to run over the ARPANET in 1973. It was the first application of packet switching to real-time applications. See Danny's presentation here. The first international connection to the ARPAnet is made by University College of London (England) via NORSAR (Norway). 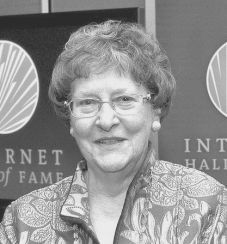 Elizabeth “Jake” Feinler begins to help lead SRI International’s Network Information Center (NIC), where her group eventually develops the first Internet “yellow-” and “white-page” servers, the first query-based network host name and address (WHOIS) server, and the Host Naming Registry for the Internet. As a part of this effort she and her group develop the top-level domain naming schemes of .com, .edu, .gov, .mil, .org, and .net. 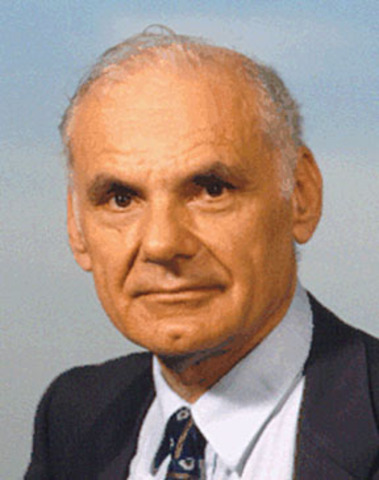 Vint Cerf and Robert Kahn publish "A Protocol for Packet Network Interconnection" which specifies in detail the design of a Transmission Control Program (TCP) and coins the term “Internet” for the first time. Lawrence Roberts helps Bolt Beranek and Newman (BBN) found Telenet, the first public packet data service, a commercial version of ARPAnet. 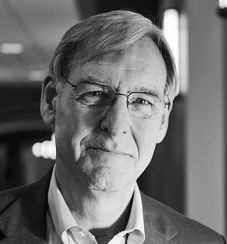 Lawrence Landweber creates CSNET (Computer Science Network), a network for all US university and industrial computer research groups. By 1984, over 180 university, industrial, and government computer science departments are participating in CSNET. 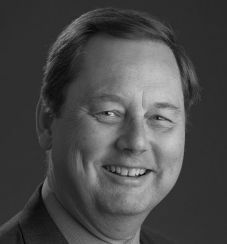 Mike Jensen begins building some of the earliest networks to connect the nonprofit sector, playing a key role in establishing network connectivity for developing countries. 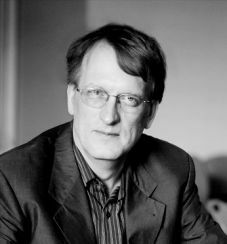 Jaap Akkerhuis becomes instrumental in the development of the Internet in the Netherlands and Europe, and plays a key role as a global connector in the technical community. 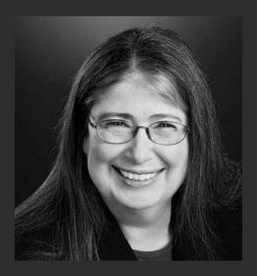 Radia Perlman designs IS-S (Intermediate System to Intermediate System) protocol for routing IP, which continues to flourish today, and the Spanning Tree algorithm, which allows the Ethernet to handle large clouds of data. 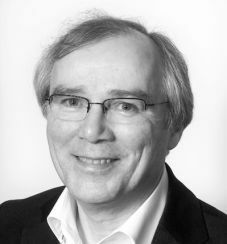 Dr. Van Houweling helps to oversee the operation and management of NSFnet, the foundation on which global Internet is built. Professor David Farber helps conceive and organize the National Science Foundation’s Computer Science Network (CSNet), which is instrumental in helping to spread global awareness of networking technology. 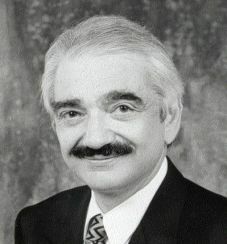 As a DARPA manager, Dr. Barry Leiner helps establish the Internet Activities Board (later the Internet Architecture Board), which leads the effort to set early Internet technical standards. 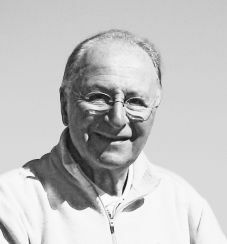 Lawrence Landweber establishes the first network gateways between the U.S. and European countries. He also establishes the “Landweber Conferences,” which are instrumental in showing scientists from around the world how to implement national academic and research networks in their countries. 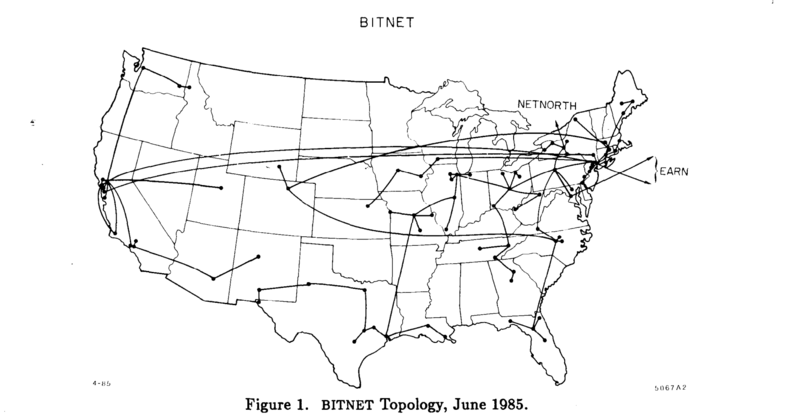 Ira Fuchs co-founds BITNET, a precursor to the Internet that offers many of the Internet’s core services years before the Internet’s commercialization. 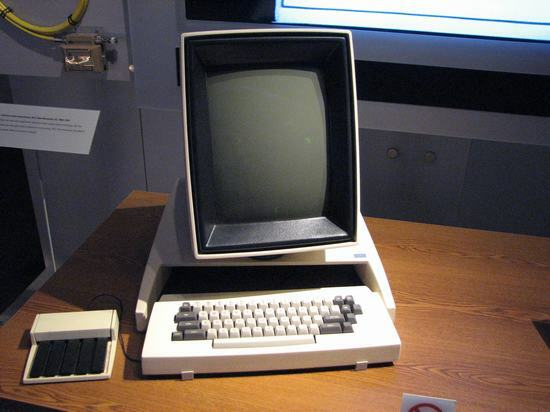 Danny Cohen adapts the visual simulator to run over the ARPAnet, the first application of packet- switching networks to real-time applications. See demonstration here. Kilnam Chon, a Professor at Keio University in Japan, develops the first Internet connection in Asia, called SDN, and his pioneering work inspires others to promote the Internet’s regional growth. 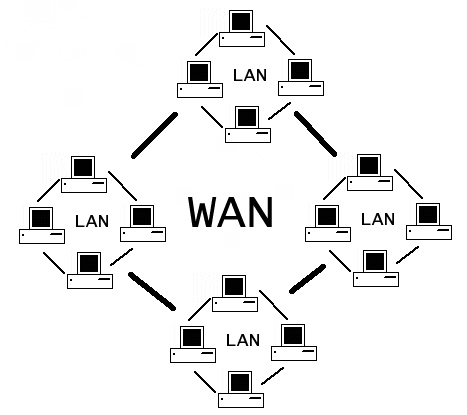 The ARPAnet changes its core networking protocols from Network Control Programs to the more flexible and powerful TCP/IP protocol suite, marking the start of the modern Internet. Paul Mockapetris expands the Internet beyond its academic origins by inventing the Domain Name System (DNS). 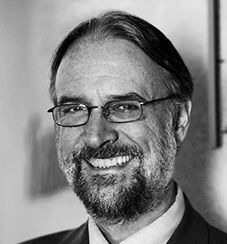 John Klensin helps facilitate early procedural and definitional work for DNS administration and top-level domain definitions. 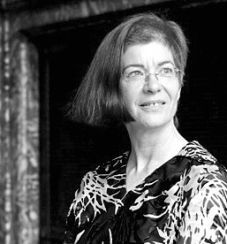 In 1984, Yvonne Marie Andrés creates the nonprofit Global SchoolNet, an international organization that facilitates collaborative educational projects. Ben Segal convinces CERN that TCP/IP is the key to making the Internet functional. 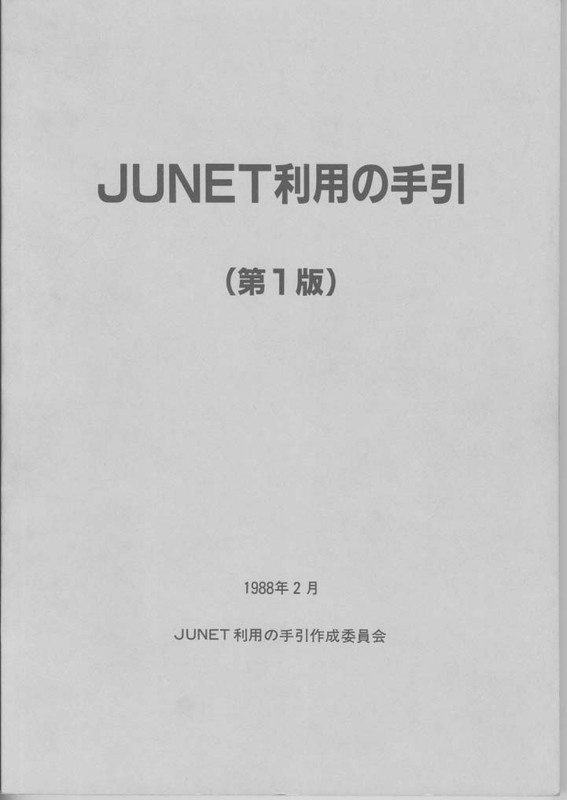 Dr. Jun Murai, known as the ‘father of the Internet in Japan,’ develops the Japanese University UNIX Network (JUNET), the first inter-university network in that nation. 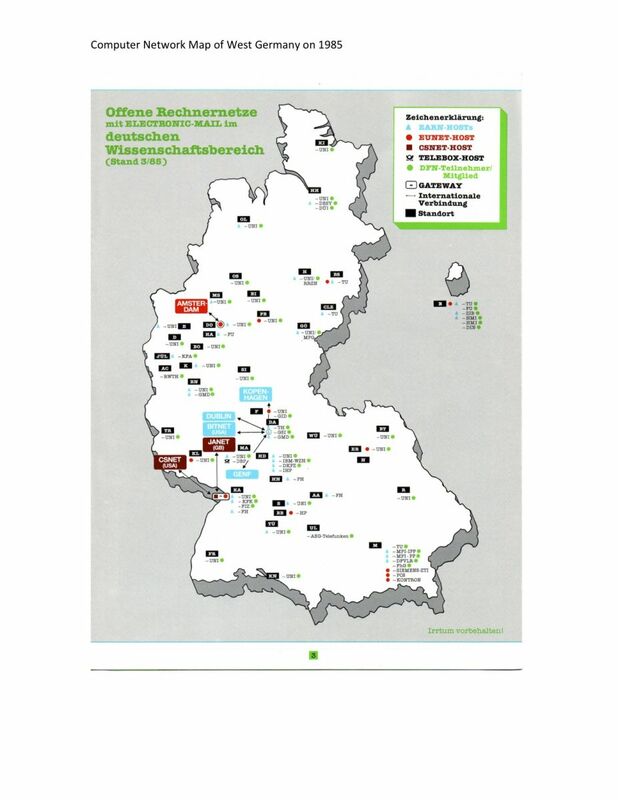 The first email arrives in Germany from the U.S. on August 3, 1984. "Willkommen CSNET," it says. 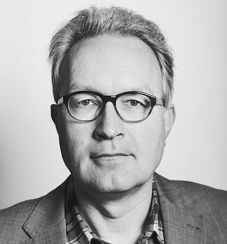 Werner Zorn plays a critical role in this event and establishing the German Internet. 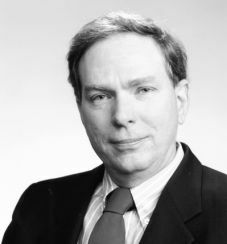 Dr. Stephen Wolff leads the development of NSFNET, the first U.S. open computer network supporting research and higher education. 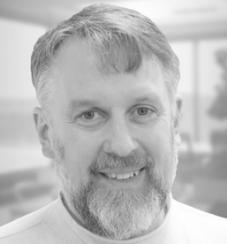 Craig Partridge designs how email is routed using domain names. 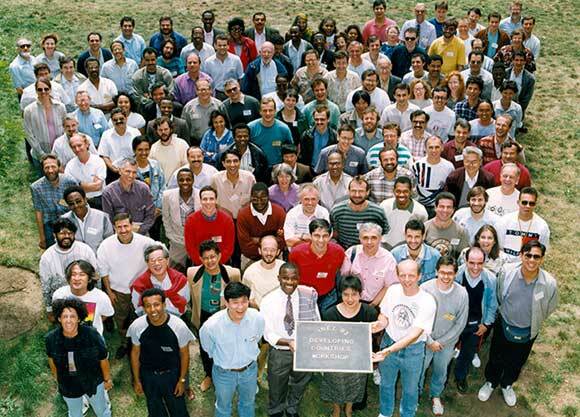 In January 1986, in San Diego, California, 21 people attend a historic meeting now known as IETF 1. It's the first meeting of the Internet Engineering Task Force, an open, global community of network designers, operators, vendors and researchers who help guide Internet architecture and standards. 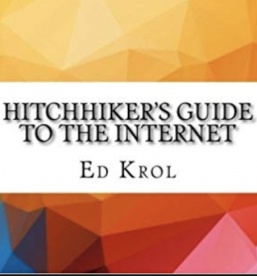 Responding to a lack knowledge in the academic community about Internet use, Ed Krol writes The Hitchhiker’s Guide to the Internet, published in 1987 as one of the earliest non-technical Internet guides. 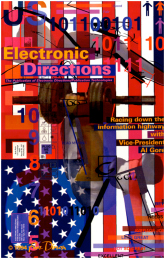 It was later adopted as the Internet Engineering Task Force’s RFC-1118. 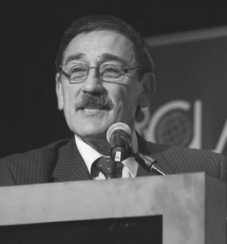 Florencio Utreras leads the connection of Chile to the BITNET network. Srinivasan Ramani plays a key role in India’s Education and Research Network (ERNET) and leads the effort to set up ERNET’s international gateway, starting with a link to Amsterdam. 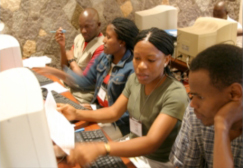 While serving as executive director at SANGONeT, an Internet service provider and training institution for civil society, labour and community organizations, Esterhuysen, with many others, helps establish email and Internet connectivity in Southern Africa. 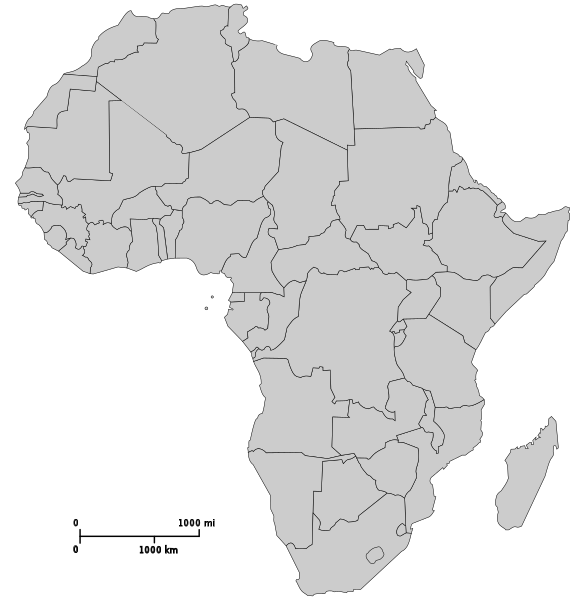 Nancy Hafkin helps facilitate the ECA’s African Information Society Initiative, which establishes the first email connectivity in more than 10 African countries. 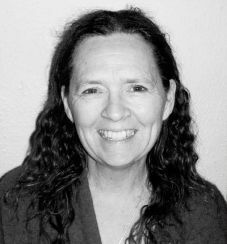 Tracy LaQuey Parker writes one of the earliest, best-selling books about the Internet: The User's Directory of Computer Networks, which becomes a historic record of the NSFNET. 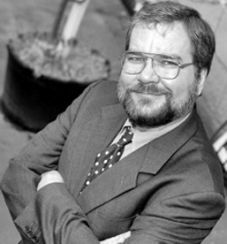 Dr. Glenn Ricart sets up the first Internet Exchange point, connecting the original federal TCP/IP networks and first U.S. commercial and non-commercial Internet networks. Dr. Kanchana Kanchanasut led Thailand’s effort to secure a domain name. Francois Flückiger convenes the founding meeting that leads to the creation of Réseaux IP Européens (RIPE), the nonprofit organization that conducts technical coordination of the European Internet infrastructure. 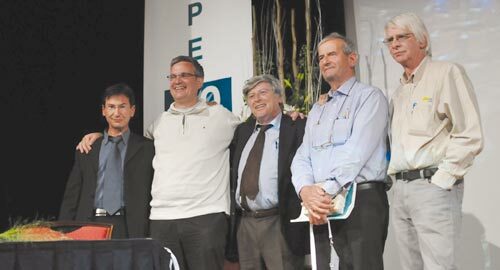 Five of the RIPE pioneers at the 20th anniversary celebrations in May. From left to right: François Fluckiger, Daniel Karrenberg, Enzo Valente, Olivier Martin and Rob Blokzijl. 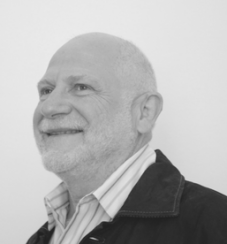 Daniel Karrenberg helps build EUnet, the first pan-European Internet Service Provider. 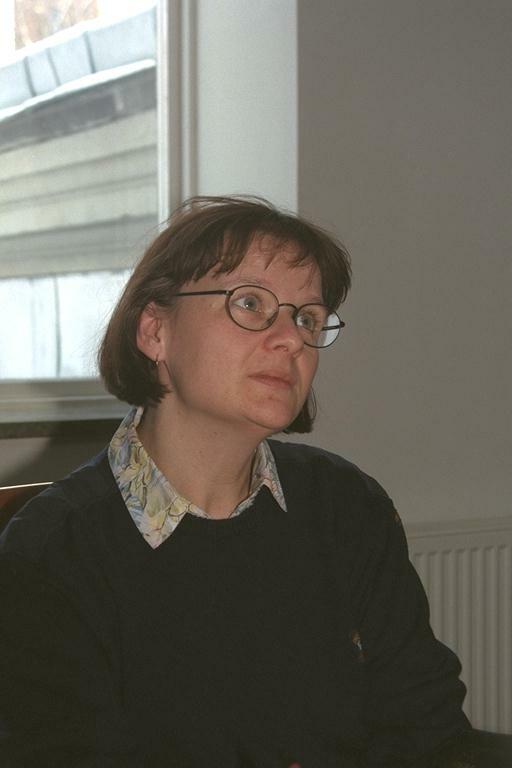 By 1989, Karrenberg helps found Reseaux IP Europeens (RIPE), the key collaborative forum for Internet coordination in Europe. He also leads the formation of the world’s first Regional Internet Registry, the RIPE Network Coordination Centre (RIPE NCC). 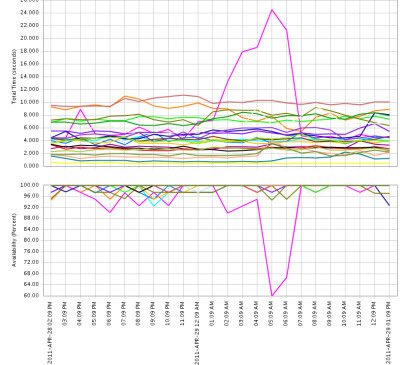 Van Jacobson develops algorithms for the Transmission Control Protocol (TCP) that help solve the problem of congestion and are still used in over 90% of Internet hosts today. 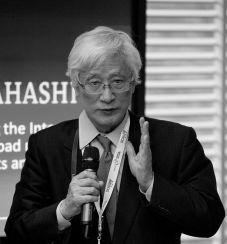 Tadao Takahashi starts one of the earliest academic networks in Brazil and becomes a driving force in the effort to build a backbone that would become the foundation of the Brazilian Internet. 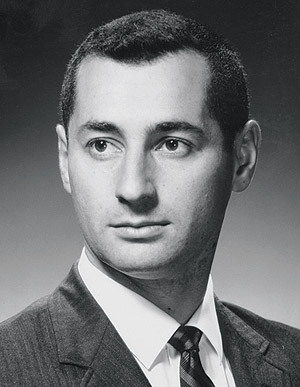 Alan Emtage conceives of and begins developing the world’s first Internet search engine, called Archie, pioneering many techniques used by search engines today. 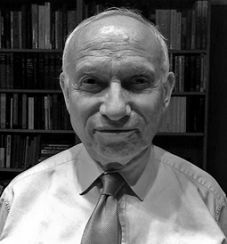 Dr. Stephen Goldstein plays a key role in evaluating and funding development of Internet initiatives around the world, helping connect about 25 countries to the NSFNET. Geoff Huston leads the effort to bring the Internet from the academic and research sector to the Australian public. Through his work with Australian communications service provider, Telstra, he helps facilitate the large-scale deployment of the Internet across Australia and as a transit service provider in the Asia Pacific region. 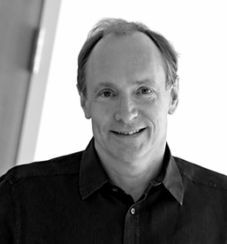 At CERN, the European Physical Laboratory, Tim Berners-Lee creates the World Wide Web. 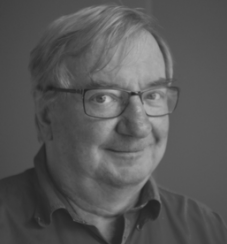 Robert Cailliau is a key proponent of the project, and helps Berners-Lee author a proposal for funding. Later, Cailliau develops, along with Nicola Pellow, the first web browser for the Mac OS operating system. 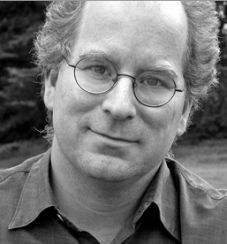 Brewster Kahle invents the Internet’s first publishing system, WAIS (Wide Area Information Server) and founds WAIS, Inc. A precursor to today’s search engines, WAIS is one of the first programs to index large amounts of data and make it searchable across large networks. 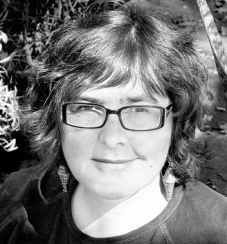 Karen Banks, co-founds APC, an international network and non-profit dedicated to creating and sustaining a free and open Internet that serves the needs of the global civil society. Dr. Stephen Kent pioneers secure communications over open networks. 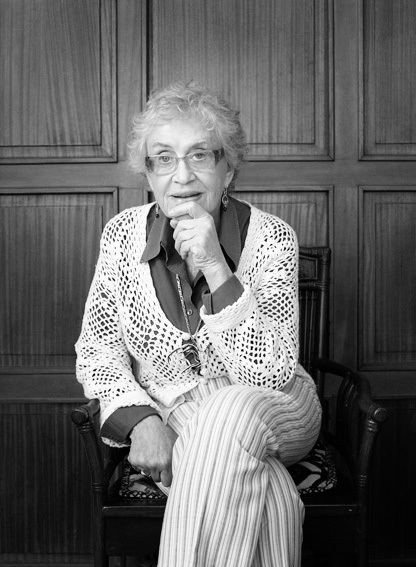 Ida Holz helps lead a group of computing pioneers whose efforts resulted in the development of the first Latin American networks. Gihan Dias helps set up and run the academic Internet in Sri Lanka (LEARN). John Perry Barlow co-founds the Electronic Frontier Foundation to provide legal aid to defend individuals and new technologies from “misdirected legal threats” related to technology. Linus Torvalds creates Linux and becomes a leading supporter of Open Source software. 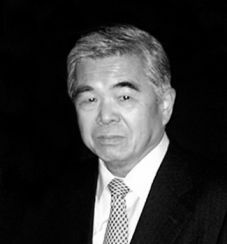 Toru Takahashi helps bring the Internet to Japan and promotes it throughout Asia in the 1990s. 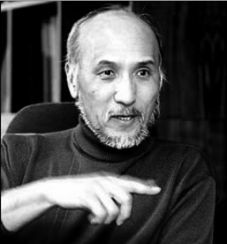 He is key to the early commercial development of the Internet in the region. Dai Davies helps introduce Internet technology into the pan-European backbone EuropaNet, which would eventually be dominated by TCP/IP. 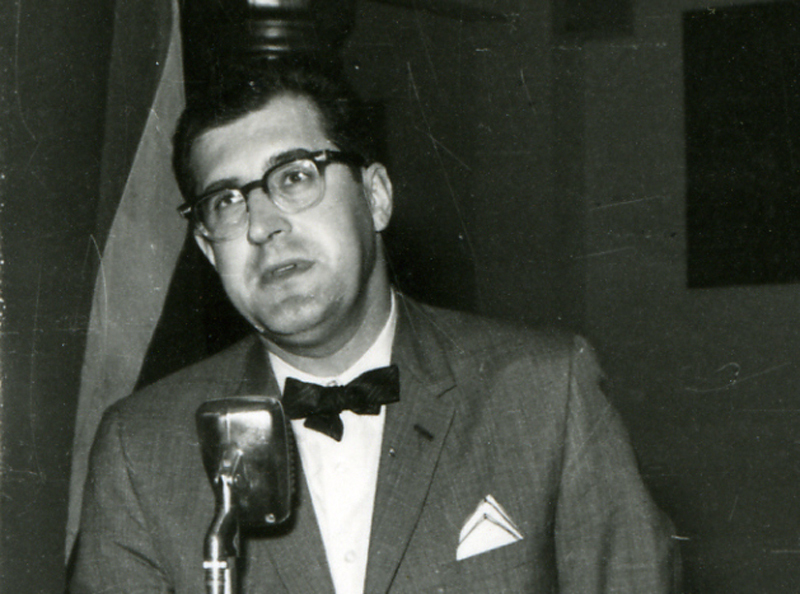 Kees Neggers leads the effort to create the first European Internet Provider (IP) backbone. Philip Zimmermann creates Pretty Good Privacy (PGP), an email encryption software package that's published for free. Originally designed as a human rights tool, PGP becomes one of the most widely used email encryption softwares in the world. Al Gore Creates Bill to Fund "Information Superhighway"
Al Gore creates the High-performance Computing and Communications Act of 1991 (the Gore Bill), which allocates $600 million for high performance computing and helps create the National Research and Educational Network. The Gore Bill also creates the National Information Infrastructure, known as the Information Superhighway. 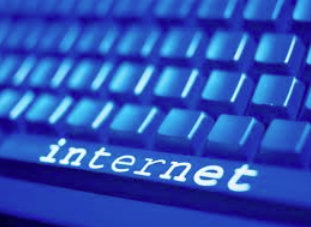 The World Wide Web is made available to the public for the first time on the Internet. Ermanno Pietrosemoli begins leading technical education of the Internet in dozens of countries in South America and Africa. Dr. Haruhisa Ishida introduces UNIX computing and the concept of internetworking to Japan. 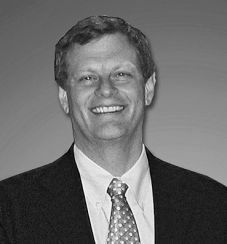 George Sadowsky helps create the team that would train over 1,500 instructors from over 100 nations on Internet technologies, operation, management and governance. This initiative was crucial to the Internet’s global expansion. Vint Cerf and Robert Kahn found the Internet Society. Meanwhile, hosts on the Internet pass the one million mark. Randy Bush and John Klensin found the non-profit Network Startup Resource Center to develop and deploy Internet networking technology to dozens of countries throughout the world. The Internet Companion, written by Tracy LaQuey Parker, is published as the first layman's guide to the Internet. Translated into eight languages, it becomes an international bestseller. 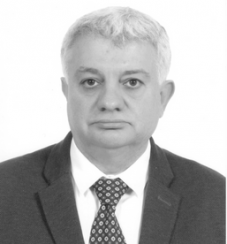 Nabil Bukhalid leads the team at the American University of Beirut that brings the Internet to Lebanon and establishes the Lebanese Domain Registry. DMT (Discrete Multitone) -based DSL technology developed by Dr. John Cioffi, “Father of DSL,” becomes the US standard. Mark Andreessen and Eric Bina create the Mosaic browser at the National Center for Supercomputing Applications (NCSA), which helps popularize the World Wide Web among the general public. Jianping Wu leads the design, development and evolution of CERNET, the first Internet backbone in China, helping it become the largest national academic network in the country. Erik Huizer authors the first Request for Comments to document not only the Internet Engineering Task Force (IETF) standards process but also the procedures for its Working Groups. 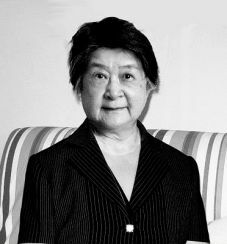 Madam Qiheng Hu leads a delegation to the US for discussions with the National Science Foundation, which facilitates the setting up the first direct TCP/IP connection in mainland China. Karlheinz Brandenburg and his team settle on a file extension for the audio format, shortening MPEG1, Layer 3 to MP3. 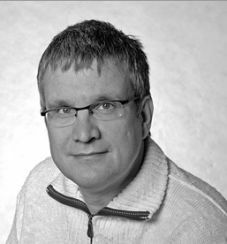 Dr. Henning Schulzrinne co-develops key protocols that enable Voice over the Internet protocol (VoIP). There is more email than postal mail in the U.S., and Brewster Kahle founds the Internet Archive, a free digital library with a mission to provide “universal access to all knowledge.” Chronicling over 85 billion pieces of deep Web geology, Kahle creates a history of the Internet’s formation. 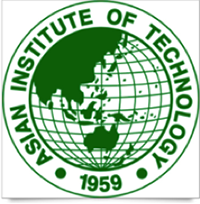 Shigeki Goto helps found Asia Pacific Advanced Network (APAN) in 1997, which is instrumental in the expansion of the Internet across Asia-Pacific. Paul Vixie creates the first anti-spam company MAPS (Mail Abuse Prevention System). 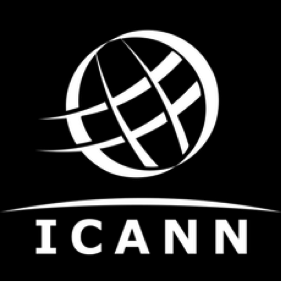 Michael Roberts becomes the first President and CEO of the ICANN. 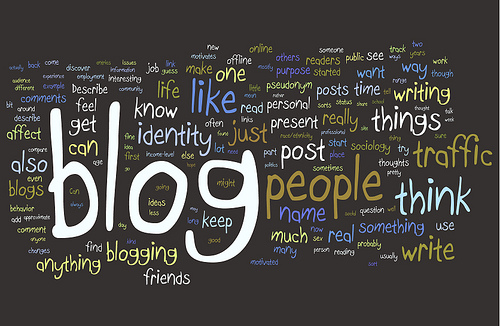 The advent of web publishing tools available to non-technical users spurs the rise of blogs. Tan Tin Wee founds the multilingual Internet domain name system and is instrumental in its internationalization. In the 1990s, under his leadership, Singapore hosts the first Chinese and Tamil websites. 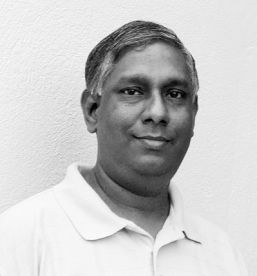 He is widely recognized for his award-winning technological efforts in the Tamil-speaking community and guides the development of the Tamil Internet. Lowinder makes it her passion to convince the .SE board to understand the importance of DNSSEC (Domain Name System Security Extensions), the Internet protocol guards that enable users to be sure they are visiting a secure site. Mitchell Baker gets involved in the Mozilla Project and becomes a founding chairperson of the Mozilla Foundation. She helps legitimize Open Source Internet application clients. Craig Newmark founds Craigslist, which is to become one of the most widely used websites on the Internet. He changes the way people used classifieds, transforming it into a largely Internet-based industry. Professor Nii Quaynor, known as Africa’s ‘Father of the Internet,’ convenes the first training workshop for the African Network Operators’ Group. His efforts have a profound impact on the continent’s Internet growth. Aaron Swartz co-creates RSS, a program that collects news from various web pages and puts them in one place for readers, with the goal of making information freely available to everyone. Under the leadership of Harvard Law School Professor Lawrence Lessig, Aaron Swartz helped build the open architecture for Creative Commons, which works to minimize the barriers to sharing and reusing research and educational materials. 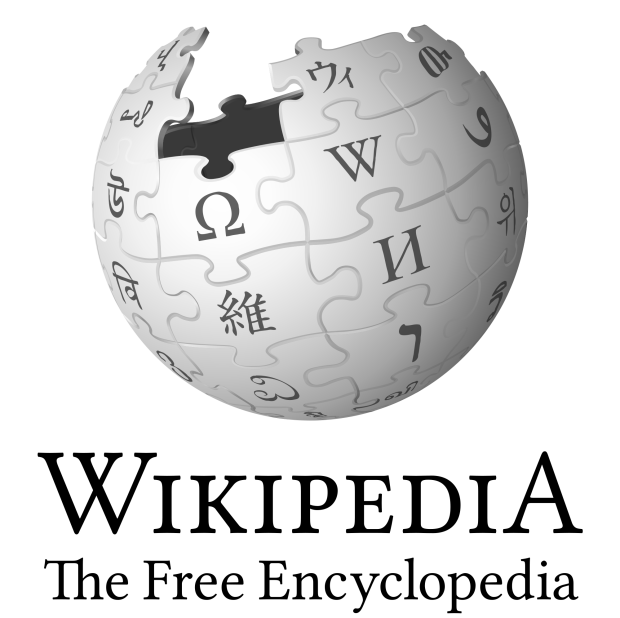 Jimmy Wales launches Wikipedia. There are half a million Internet users. Mahabir Pun, with the help of volunteers from the US and Europe, connects the first village in Nepal to the Internet using long range wireless links built from homemade antennas. This is the beginning of the Nepal Wireless Network, which has since connected 175 villages to the Internet. 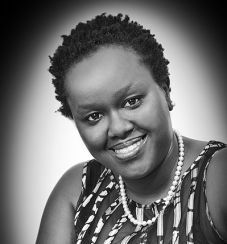 Dorcas Muthoni founds OPENWORLD LTD, a software company which has been involved in the delivery of some of the most widely used Web and cloud applications in Africa. 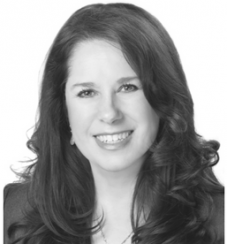 Nancy Hafkin Pens "Cinderella or Cyberella?" 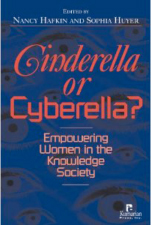 Dr. Nancy Hafkin authors Cinderella or Cyberella? : Empowering Women in the Knowledge Society, a collection of essays that examines how information and communications technologies empower women. Ermanno Pietrosemoli secures the world record for the longest WiFi connection at 382 km. 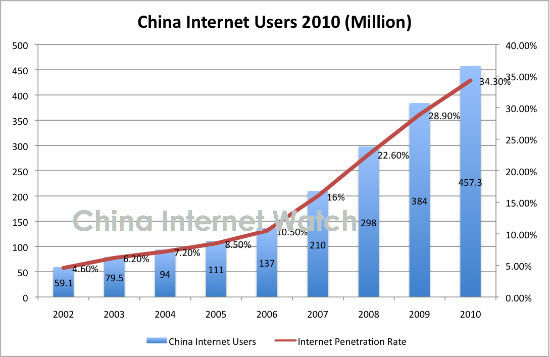 By 2010, there are over 450 million Chinese Internet users. Live streaming of Will and Kate’s wedding is the biggest event ever watched on the Internet, and UCLA, where the first ARPAnet node was built, opens its Internet History Center. The Internet Society founds the Internet Hall of Fame and the first 33 members are inducted in a ceremony in Geneva, Switzerland.